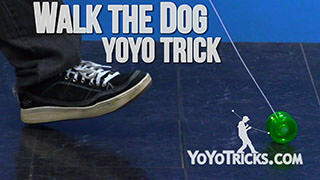 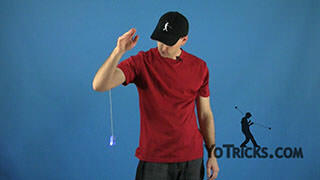 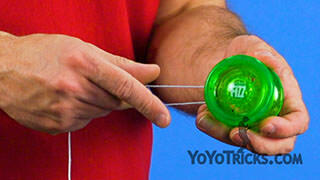 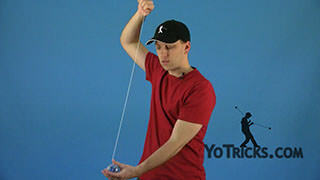 Learn how to yoyo quickly from these beginner yoyo trick videos! 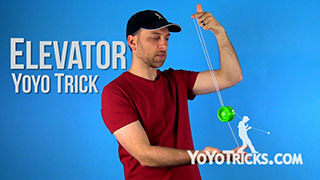 Learn all your beginner yoyo skills, like how to string, wind, and throw a yoyo, and some easy tricks like Elevator and Walk the Dog. 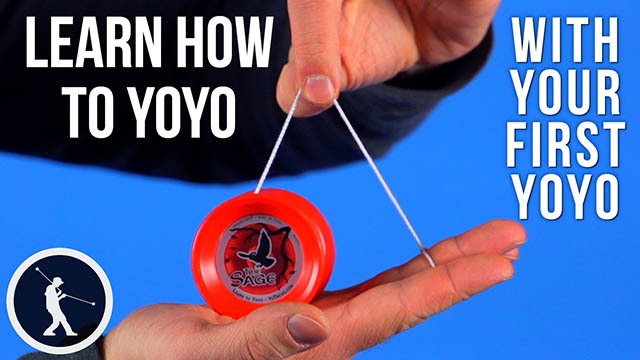 If you have never learned how to yoyo before, we recommend you try the Yomega Brain Yoyo, or the Fizz Yoyo for learning all these beginner yoyo tricks. 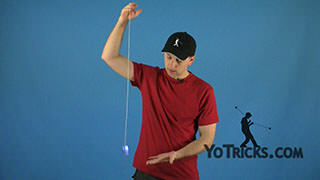 Both of these yoyos are for the absolute beginner and are designed to make learning how to yoyo through the basics as easy as possible.